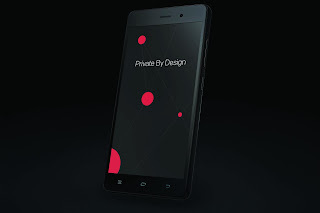 The privacy-oriented Blackphone 2 comes with an updated version of the firm's Android-based PrivatOS, now rebranded to Silent OS. 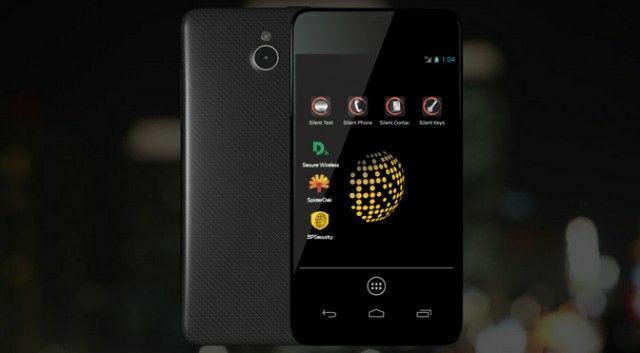 It features a 5.5-inch full-HD (1080x1920 pixels) IPS display protected by Corning Gorilla Glass 3 and is powered by an 64-bit octa-core Qualcomm Snapdragon 615 processor clocked at 1.7GHz, coupled with 3GB of LPDDR3 RAM and Adreno 405. Silent Circle Blackphone 2 bears a 13-megapixel autofocus rear camera with BSI sensor and dual LED flash, along with a 5-megapixel fixed focus front-camera. The smartphone's 32GB eMMC inbuilt storage can be expanded via a microSD card (up to 128GB). It also supports Indian 4G LTE bands and is backed by a non-replaceable 3060mAh Li-po battery supported by Qualcomm Quick Charge 2.0. Measuring 7.9x76.4x152.4mm, the Blackphone 2 weighs 165 grams and is available in Black colour variant only. Silent OS allows users to make and receive secure calls, send encrypted text messages, store files securely and browse the Web through an anonymous VPN. It also lets them assign different logins for different sections inside the device. Users will be able to assign a login for document apps and set a different login for communication apps. The latest Qualcomm Snapdragon 810 processor, 4GB RAM and more, features that are now a norm with premium Android handsets. However, people highly concerned about privacy might find the smartphone worth the price. 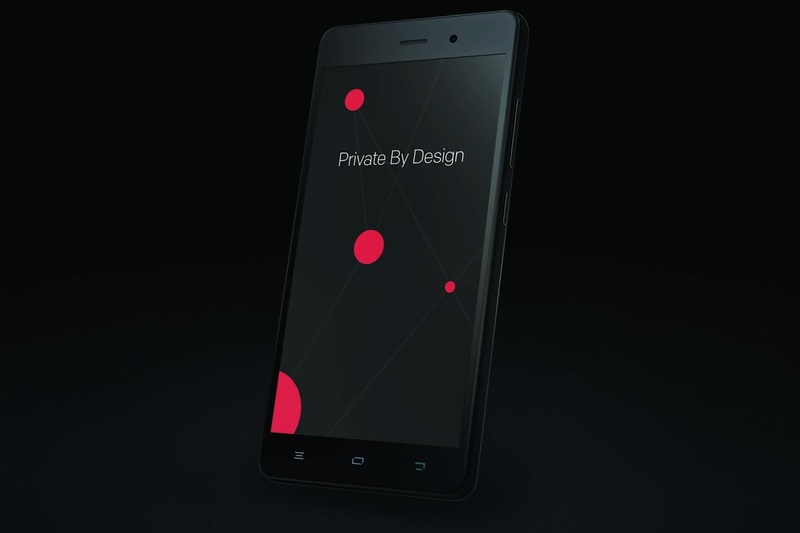 The security-focused Blackphone 2 smartphone Priced at $799 (roughly Rs. 53,000), the Android-powered handset by Silent Circle is limited to North America for now, but will be coming to the UK,INDIA and other regions soon.